The summer edition looked far south, to Argentina and Antarctica. Now we look Far North, led by nature writer and poet Susan Richardson as she treks beyond the Arctic Circle in Norsewoman Gudrid’s ski tracks in ‘And the Talk Slid North…’. John Harrison accompanies us on another northern journey a little closer to home but still within Icelandic Saga territory as he takes the second in his series, Islands on the Edge, to Orkney. Fourth base, memoir, is reached with Harrison’s memory of receiving the news of his mother’s death below a Shetland fortress ‘similar… to a forty-five foot cooling tower’. And fifth, nature writing, by prose of unspoilt landscape that resists being made exotic: ‘I switched on my phone looking for a signal from a sky stitched with Arctic terns bringing silver slivers to nestlings waiting in the dry field walls.’ Seventh base, literature, is reached with a look at Orkney writer George Mackay Brown’s novel, Vinland. What better place for nonfiction that sings of the swan road from the sea-edge, than in NWR? Chamberlain’s only play, ‘The Protagonists’. Issue 97 marks the magazine’s first appearance in app and e-pub formats as well as print. It features Dai George on folk revivals and the quest for a radical English identity. 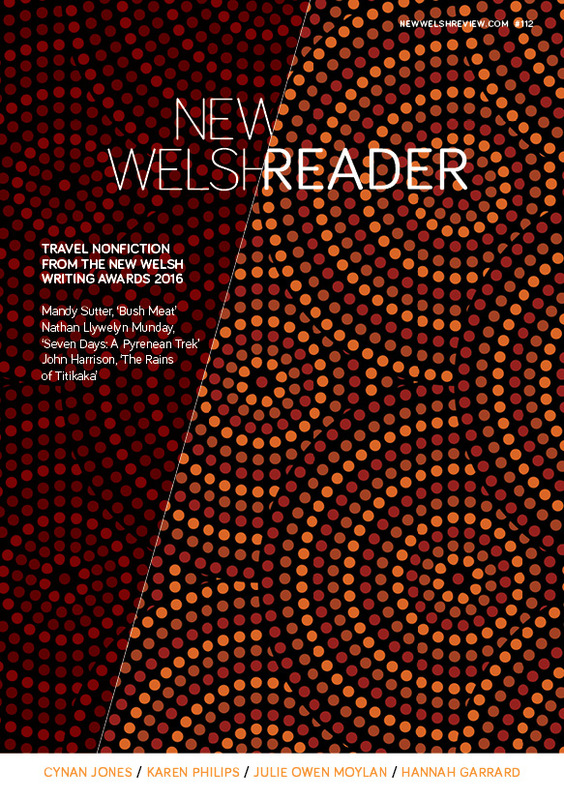 Other highlights include: the 2012 Cardiff International Poetry Competition winners, Mark Tredinnick, Jonathan Edwards and Harry Man; Jon Gower on Colombia; fiction by Michael Nath and Julia Forster, plus reviews of books by Candy Neubert; Italo Calvino; Philip Gross; Robert Minhinnick; Owen Sheers and Stan Barstow.